Annapolis, Md. 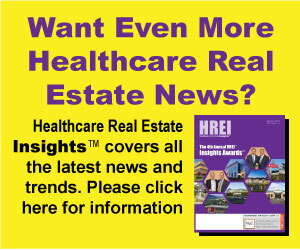 (September 12, 2018)—Occupancy rates at skilled nursing facilities across the United States continue to fall in urban and rural areas, hitting a new record low of 81.7 percent in the second quarter of 2018, according to the latest quarterly data from the National Investment Center for Seniors Housing & Care (NIC). Experts say policy changes related to reimbursement and shortened lengths of stay and competition from assisted living and home health factor into the occupancy decline. Despite significant growth in the number of seniors enrolled in Medicare Advantage (MA) health plans nationwide, NIC analysts note that Medicare Advantage mix has been flat for skilled nursing in the last year. Analysts also remarked on the considerable difference between urban (7.7%) and rural (3.0%) MA patient day mix reflecting wider availability of MA plans in urban areas. NIC analysts say tele-medicine and other innovations may impact this trend in the future, potentially bringing additional care options to rural areas experiencing a lack of available providers. 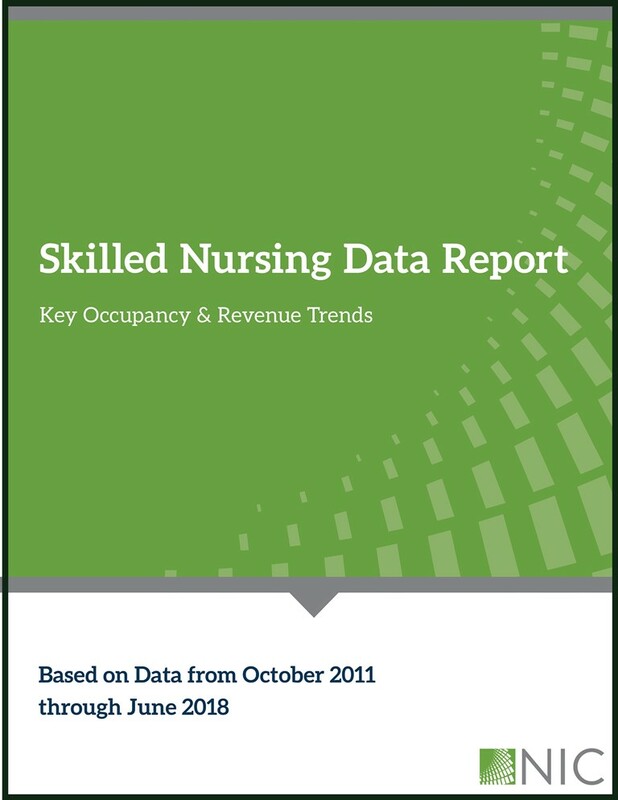 NIC’s Skilled Nursing Report is unique, because it includes occupancy data based on patient days over the course of a month. Other occupancy analyses examine “spot occupancy,” a less rigorous methodology that measures occupancy as the number of patients on a select point in time. To receive a copy of the full report and to speak with an expert, please contact Rachel Griffith at 202-868-4824 or RGriffith@MessagePartnersPR.com.